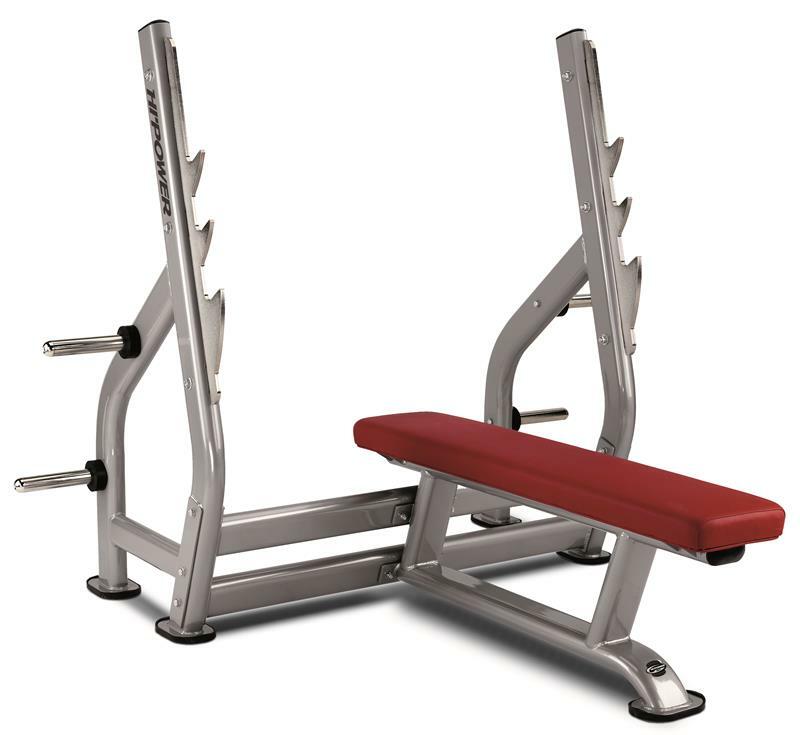 Olympic weight benches are a must for any gym or weight training center. 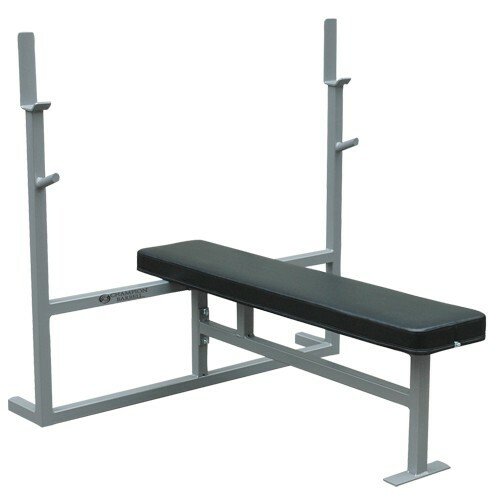 Olympic benches have long been a staple for serious weight lifters, body-builders and professional sport teams. 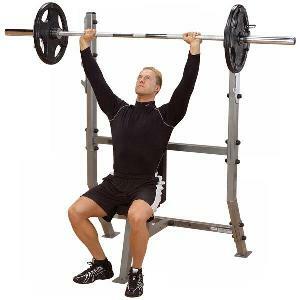 They are also popular with novice and everyday exercisers as a means to augment various cross-training programs. 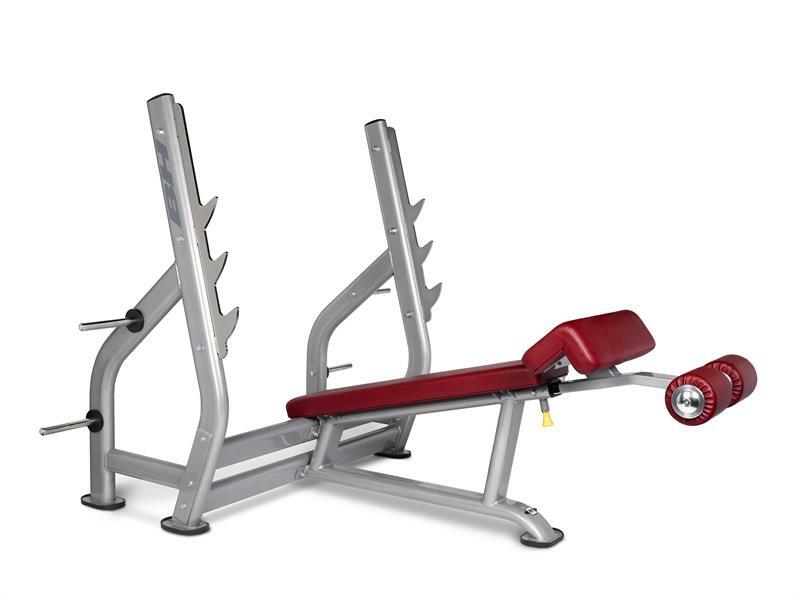 Olympic weight benches come in a variety of styles to meet your exercise needs and weight training goals. 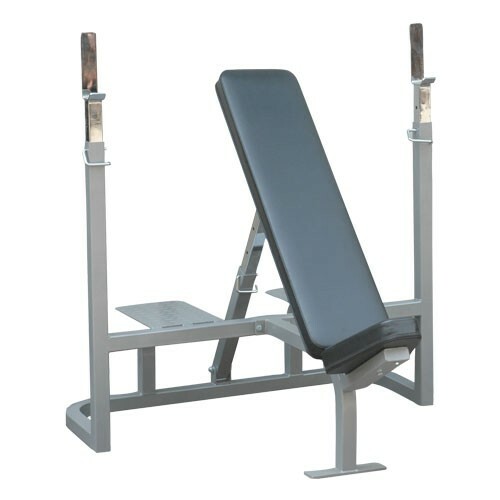 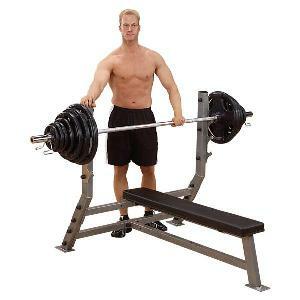 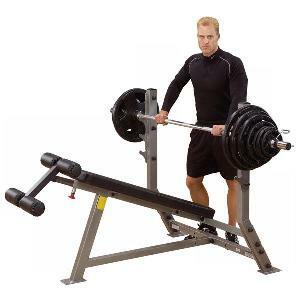 You can choose from Flat Benches, Decline Benches, Incline Benches and Military Press Benches. 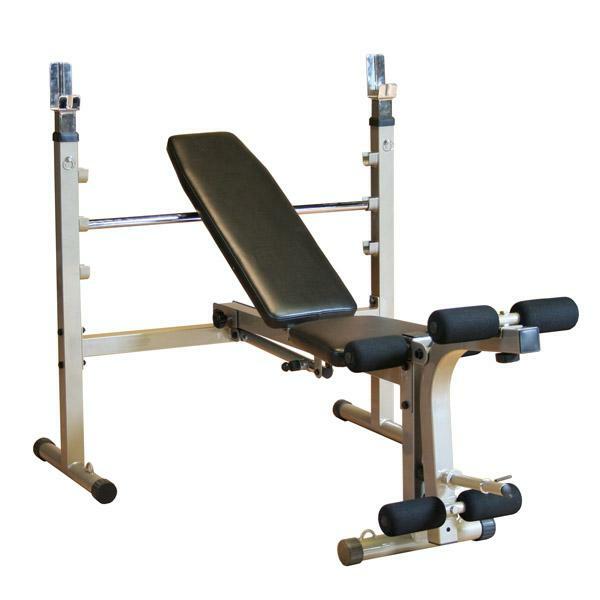 Fully adjustable Olympic weight benches are also available that will accommodate decline, flat, and incline positions all in one item. 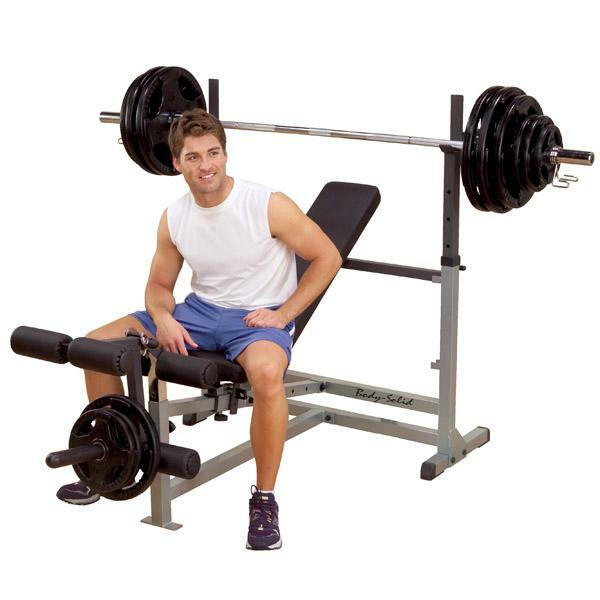 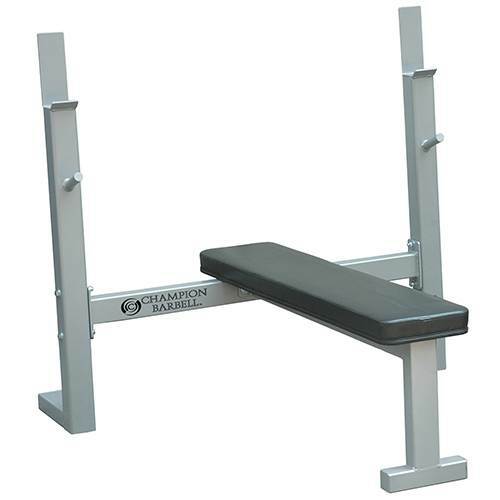 Browse our large selection of weight benches to fill out your home gym or commercial gym. 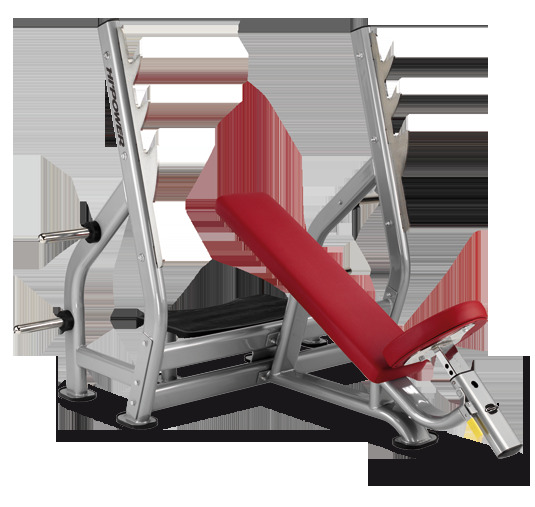 Don't forget to include a weight set for use with your bench. 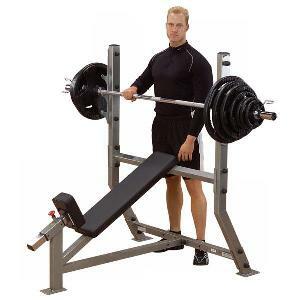 We carry trusted brands such as Bod-Solid, Yukon Fitness, Magnum Fitness, Impact Fitness, Valor Athletic, Champion Barbell, and more.